GFA is a diversified group of business ventures that takes advantage of beneficial interactions amongst its management systems and team members in a diverse range of industries, comprising: franchise and brand development, food research, product development and interior design. The Group of Companies is fully dedicatedto quality and relies on an innovative Integrated Quality Management System. GFA is a member of PTG Energy PLC ( PTG ), the fast- growing fuel retail operator in Thailand with over 1,700 service stations nationwide. PTG owns and operates not only fuel business, but also retails business such as convenience stores and coffee shops. From our Global Service Center based in Thailand, we manage a comprehensive Quality Management System overseeing the entire value chain, complete with interior store design and graphics team, multimedia production facilities, research and development department and a Training Academy. Every aspect has been developed and refined to achieve our quality mission: the continuous improvement of the customer experience at all GFA stores under each brand, worldwide. 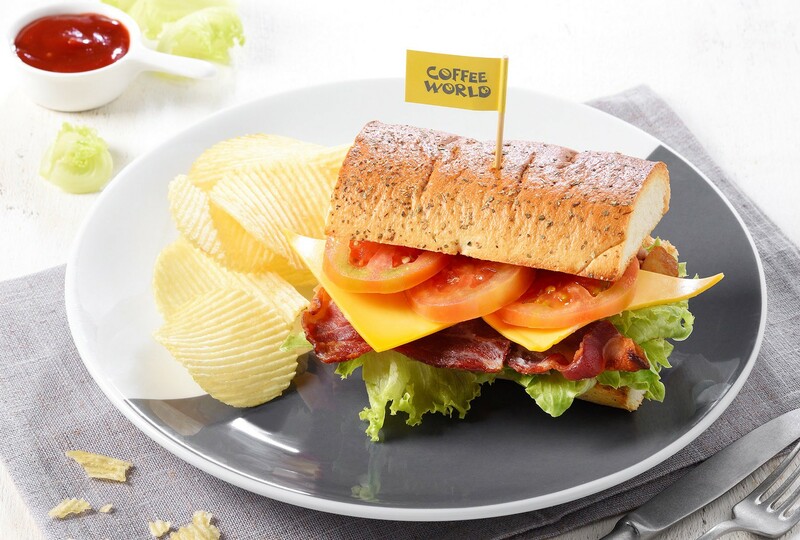 In 1997, Coffee World launched in Thailand by a group of entrepreneurs who believed that coffee would be the next big F&B trend throughout Asia. In 2004, Global Franchise Architects (GFA) was founded, with the dream of having one company with a single operating system managing multiple brands in various countries. As a franchisor, we also offer deserving entrepreneurs the opportunity and means to own their own businesses. 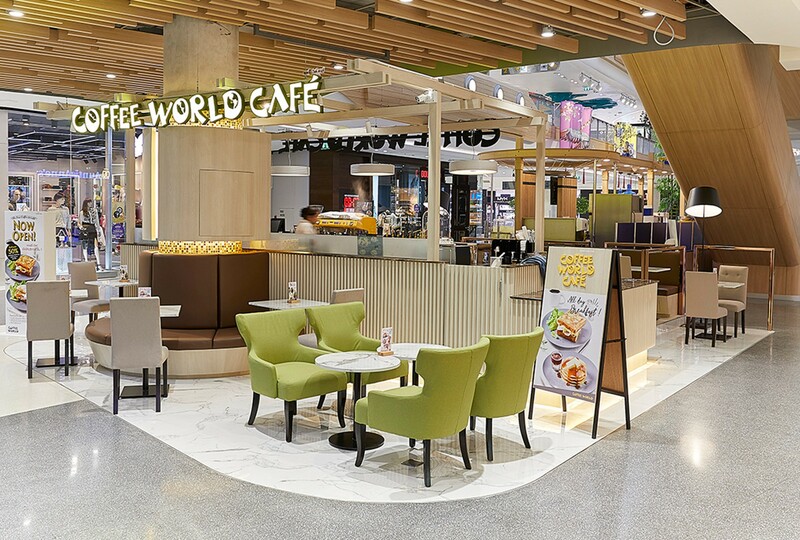 Today, GFA continues our expansion, with Cream & Fudge opening in 2005, followed by Coffee World Restaurant in 2011, and our latest brand Thai Chef Express in 2014.